People who are eagerly anticipating DICE’s upcoming reboot of the cult hit fan favorite Star Wars Battlefront games will be pleased to know that the game officially sounds awesome, especially if this new list of leaks from Making Star Wars is to be believed. For example, apparently, the campaign for the game will span the entire saga, meaning everything from The Phantom Menace through to the end of Return of the Jedi is going to be covered in the game- which not only means it will probably be pretty long, but leads to the potential of some absolutely epic setpieces. That’s not it, either- apparently the final section of the game will lead directly into the upcoming Episode VII, to the extent that it is being billed as the official prequel to the movie. 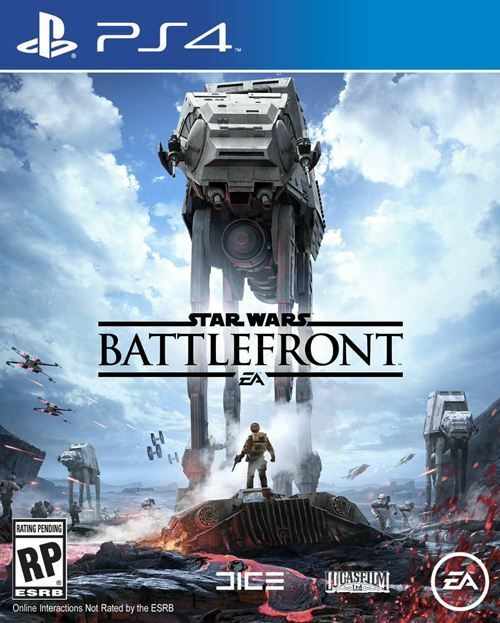 Which means Star Wars fans will definitely want to get their hands on this game at all costs. Personally, all of this sounds absolutely awesome to me- it sounds like my dream Star Wars game, my only hope is that DICE not botch it up like they did with the Battlefield games.